Click/tap here to find the best Brandon, Florida pilates studio for your needs! Euro Pilates is an upscale, state-of the-art, Pilates studio. We are 1900 square feet, equipment-based studio offering private, duet and group Pilates classes. Area's first and premier Pilates studio, a fully equipped Pilates center, serving clients since 1997. Voted the top Pilates studio in the Tampa Bay area, Suncoast specializes in one-on-one, duo and group Pilates equipment training sessions, CoreAlign private, duo and group classes, Barre / Reformer classes, Bodhi Suspension Training and GYROTONIC® Private Sessions, serving Palm Harbor / Clearwater / Dunedin / Tarpon Springs and Tampa Bay, Florida area. Instructors are highly trained, Certified Pilates instructors, with extensive experience. Suncoast Pilates has celebrated 22 years of serving Pinellas, Pasco and Hillsborough counties in Florida. Suncoast Pilates is also a Balanced Body Pilates instructor Training Facility, offering comprehensive Pilates Teacher Training, CoreAlign, Balanced Body Barre, Bodhi Suspension Training, MOTR (MoreThanARoller) and Anatomy in 3D Instructor Training, where Pilates instructors from around the world come to train to be Pilates and CoreAlign instructors and for Pilates continuing education. Works your powerhouse from your chin to your toes! This energizing class will increase flexibility, decrease stress, and improve your abdominal & back strength. New Classes Begin Wednesday, January 9th! 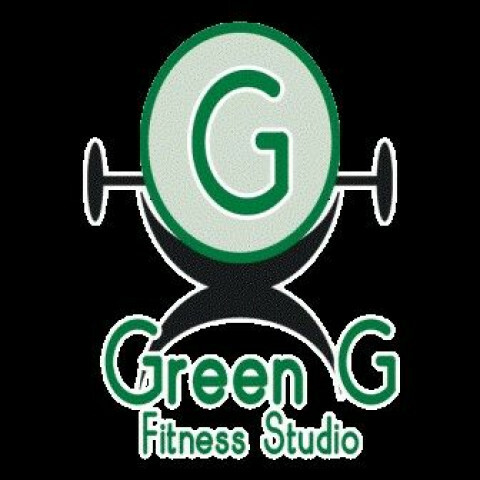 Green G Fitness is a personal training and group fitness facility that provides clients with fitness services from 1-on-1 personal training sessions, TRX and small group weight management programs to a variety of group fitness classes.